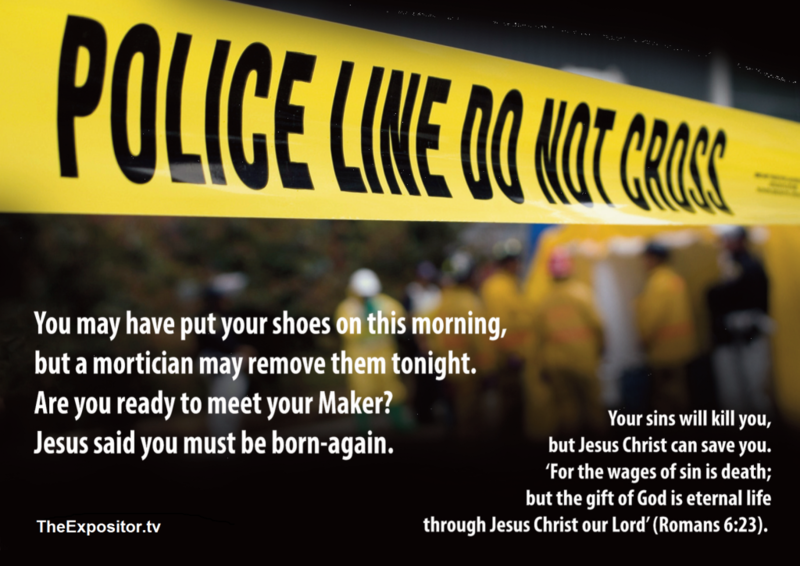 You may have put your uniform on this morning, but a mortician may remove it tonight. Are you ready to meet your Maker? To know more about life after death, and how to know God, click here. Chaplain Bill. The Things We See -PTSD Awareness- from PARAMEDICPAUL on Vimeo.